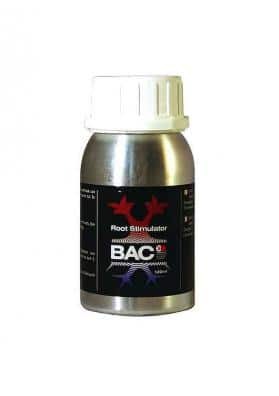 BAC's Final Solution is a complete product for the cleaning and recovery of soils during the growth's final phase. It converts all the nutrients dissolved in the soil, allowing their recovery by the plant and clean its roots, allowing a purer taste and aroma! 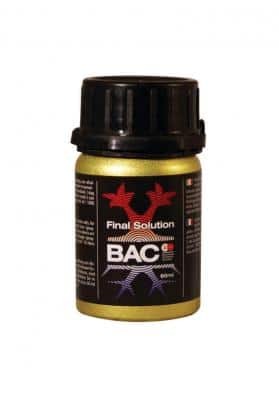 BAC's Final Solution is a product created by this Dutch brand of high quality to help all growers with the complicated task of cleaning at the end of each cycle of the plant. Designed to recover all the nutrients from the soil and free the plant from the leftovers, allowing it to maintain its original flavor. The Final Solution works by promoting the growth of new microorganisms that release enzymes into the soil. These enzymes will work by transforming the dead roots of the plant into new nutrients and thus cleanse the soil of all waste. 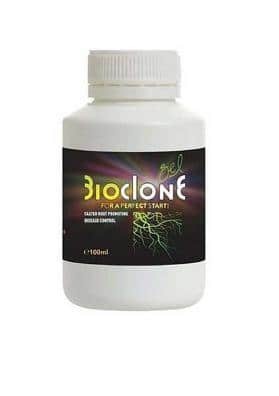 In addition to these features, Final Solution is a product that helps neutralize the sodium and chlorine in the water, thus helping to stabilize and balance the nutritive solution offered to plants. 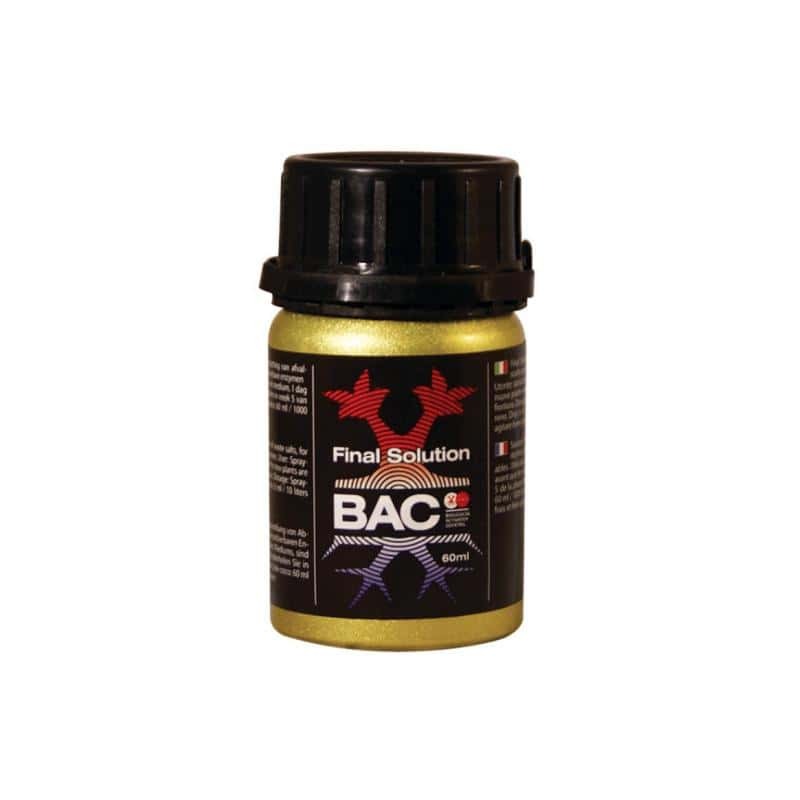 Final Solution is a product that should always be used when using a PK fertilizer (better known as fatteners) because it helps the plant to consume and assimilate all of the fertilizer and thus not lose nutrients. This product is very concentrated and can be used with both mineral fertilizers and organic fertilizers. Mineral fertilizers: add 6mL per 10 liters of irrigation water in the 5th week of flowering. Organic fertilizers: add 6mL per 10 liters of irrigation water and water in the first and last weeks of flowering.